During WW2 the German Army (Heer) had revolutionized the use of armored warfare by using their “panzers” to concentrate a large number of units to strike a spearhead through the enemy’s defensive lines. Much of armored combat tactics, prior to the invasion of Poland in 1939, had used the tanks sparingly spread out across wide lines making them ineffective. With the added use of the Luftwaffe (Air Force) to attack ground based targets and support the German panzers, the “Blitzkrieg” (Lightning War) was conceived. Now having said all that about the “Blitzkrieg”, the panzers were of course used in a defensive manner. As the war turned in favor of the Allies, the Germans started defending the territory they had gained, then subsequently lost and eventually had to defend the “Fatherland” of Germany itself. 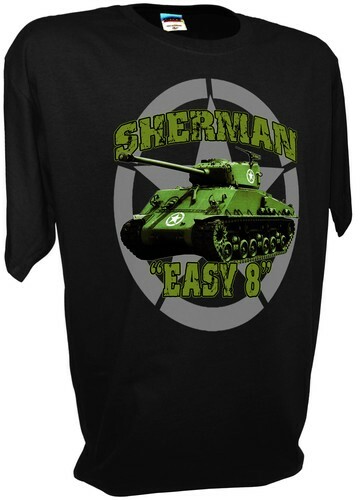 So, I beg the question…what was the single most valuable panzer tank used by the Germans during World War 2? 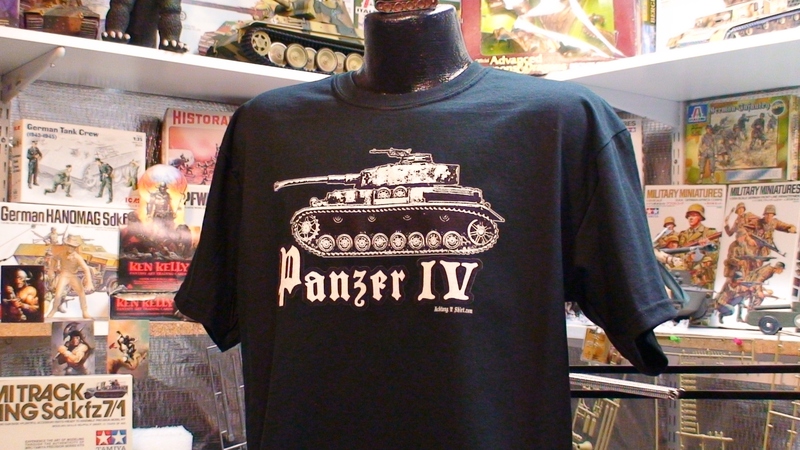 We all know of the terrifying Tiger 1 and the Panther, but what of the Panzer I, II, III or IV? 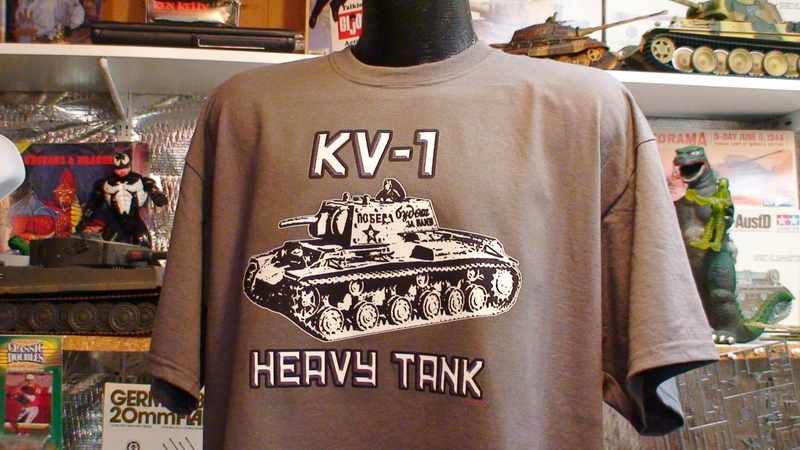 Let’s start with the Pzkpfw VI…the “Tiger”. The Tiger made a psychological impact on the morale of the enemy due to its long range deadly 88mm gun and the heavy frontal armor (120mm), which made it seem indestructible. The Tiger was too massive at 56 tons and no sloping armor like the Panther tank which allowed the weight to be much lower. 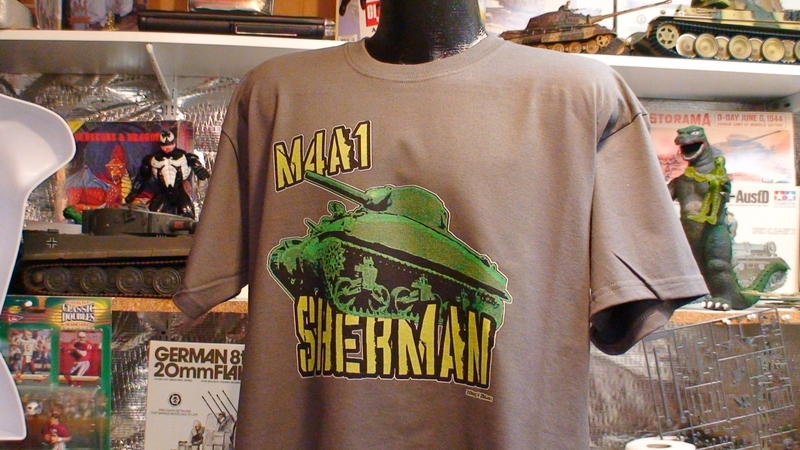 Only about 1350 produced, but started in 1942 and the majority late in the war… too late and too expensive. The Panther was considered the greatest tank the Germans had by many historians, but the initial action was mired by mechanical breakdowns and fires. After those bugs were worked out the Panther went on to have about 6,557 tanks produced. The Panther had better frontal armor than the Tiger, due to the sloping, and was faster and handled bad terrain better as it was much lighter at 44 tons. The Panther had its debut at the Battle of Kursk in 1943 starting with 84 working Panthers. Within two days, the number of operational Panthers had dropped to 40 due to breakdowns and enemy action. 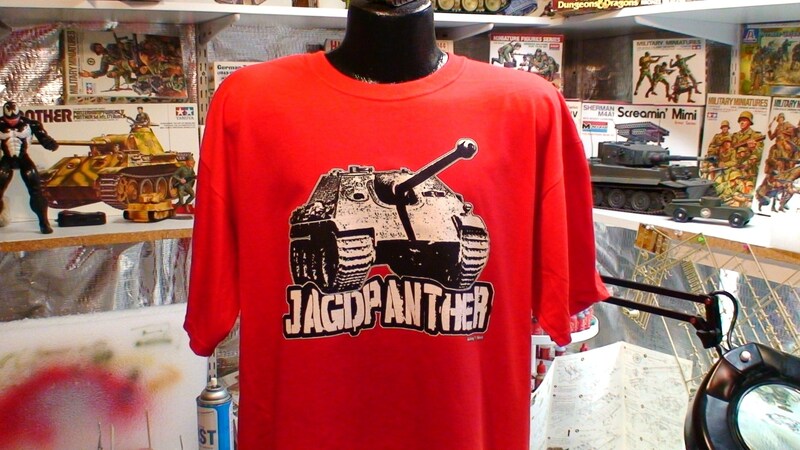 From then on the Panther was always outnumbered and never had the chance to really make a significant impact. The Panzer IV production was just under the III’s with 13,522, it was the only tank to be manufactured during the entirety of the war. 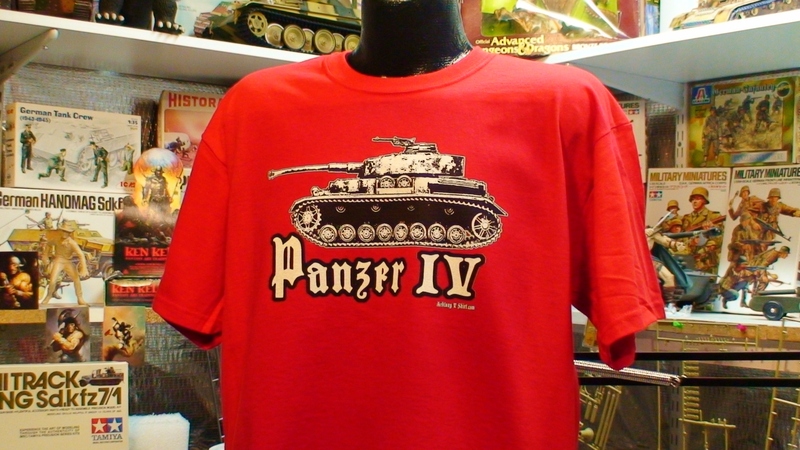 The Panzerkampfwagen IV started off with a 50mm gun, then had to match the Soviet threat from the T-34‘s and KV-1’s that were being seen in 1941 for the first on the Eastern front and had to upgrade to the 75mm gun. The Panzerkampfwagen IV was and all around “workhorse” for the Germans and was in many of the major skirmishes in all theaters of operations. The Pzkpfw III’s had 16,409 produced but were medium tanks that kept getting firepower upgrades to keep up with the Soviet tanks like the T-34.The I and II’s had a significant impact in the early stages, but were quickly over-matched by the T-34’s. My vote would go to the Pzkpfw IV for the most important tank to the Germans in World War 2. The Panzerkampfwagen IV was much like the Allies’ Sherman or the T-34 tanks, where huge numbers overwhelmed the high quality, low quantity German panzers. The Panzer IV was improved with each version, except near the end of the war, where resources were limiting performance enhancements. Had the Germans “cranked” out more of the IV’s, they would have had more spare parts, lower costs, higher rate of production and just more tanks to wage war.